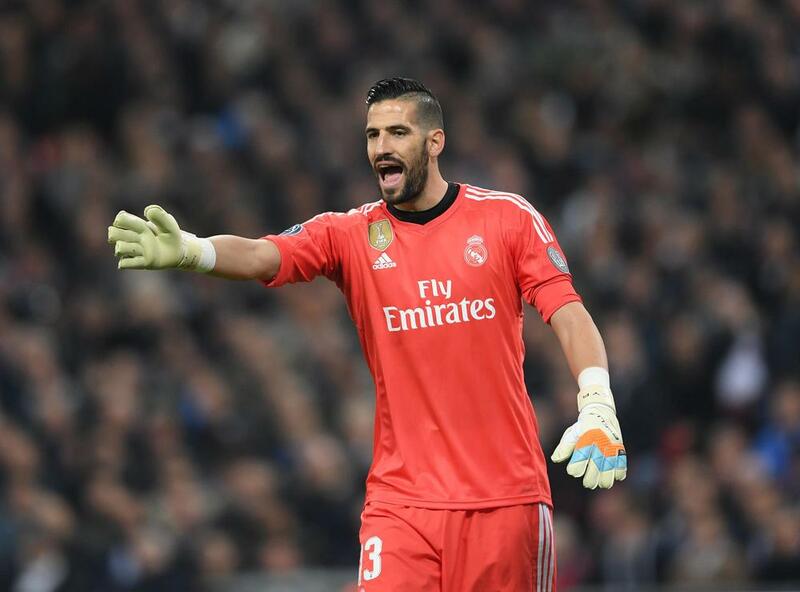 Kiko Casilla has left Real Madrid after three-and-a-half years as a back-up option, joining Championship leader Leeds United. The 32 year-old, who reportedly bought out the remaining 18 months on his Madrid contract, joins Leeds for free after spending the last three-and-a-half years as back-up at the Santiago Bernabeu. It was in Catalonia where Casilla had the best years of his career, building a strong reputation for himself particularly in the 2013-2014 and 2014-2015 seasons.